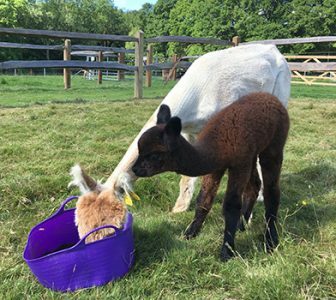 Alpacas are closely related to Vicunas, Guanacos and the more widely known Llamas (which they are often confused with), although alpacas are much smaller and quite different to Llamas! They are of camelid origin and come from the high altiplanos of Peru. 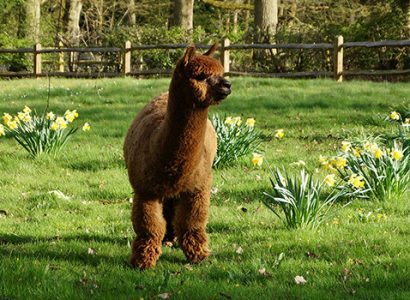 Many in the UK may view alpacas as ‘new’ but they have in fact been a domesticated breed for over 7,000 years. In Andean mythology, alpacas were associated with the goddess “Pachamama”, the Earth Mother and for the Andean people, alpaca cloth was currency, the loyalty of nobles being rewarded with alpaca cloth and the fleece of the alpaca was one of the most prized. 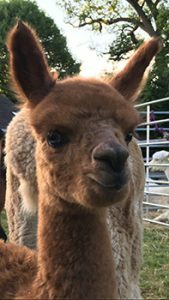 Alpacas were domesticated and bred by the ancient Incan people for their fibre and down through the generations, alpaca fibre has been renowned for being one of the finest fibres known to man. 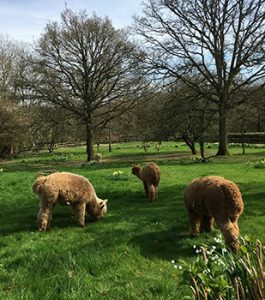 The Incan Kings of Peru were so enamoured by alpacas that they viewed their fibre as the fibre of the gods and during the Incan empire, alpaca fibre was strictly reserved, only to be used by kings and royals! Alpaca fibre is softer, more silky feeling, warmer and more durable than wool. It is also a hypoallergenic fibre and naturally fire retardant. 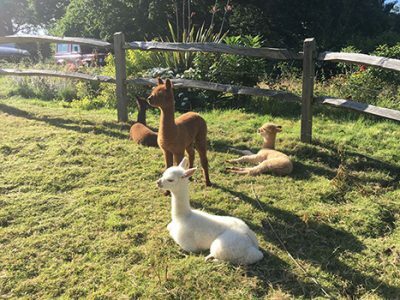 The magical touch of alpaca is hard to describe, it just has to be experienced to fully appreciate the sublime softness, superior warmth and utter luxury of this supreme, versatile natural fibre! 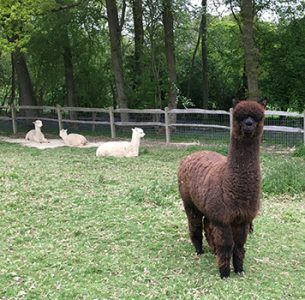 Alpacas are a herd animal and happiest in groups where they communicate with one another in soft humming tones. 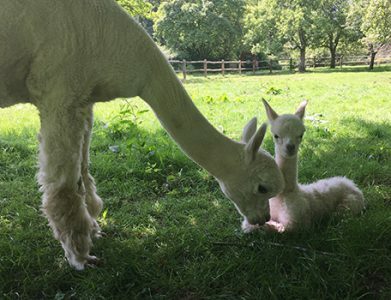 Today alpacas are farmed across the world in a growing industry. 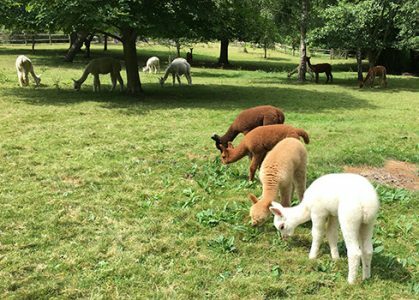 The soft feet of Alpacas do not cause erosion and alpacas eat grass without pulling its roots, indeed their farming is highly ecological. These docile, inquisitive animals charm and delight those who meet them. They come in a range of more than 20 gorgeous, natural colours from pearlescent, shining white, silver greys, sumptuous creams, fawns, leopard appaloosas and chestnut browns, through to vibrant black. 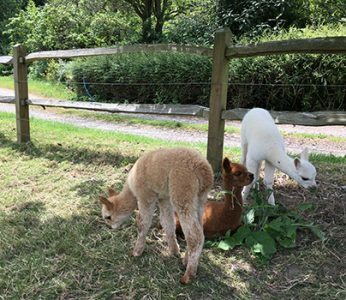 Alpacas can co-exist with other animals and whilst they are a fibre producing animal, being herd animals, they can also be used as guard animals for other livestock. Alpacas have an amazing energy. They are sensitive, yet incredibly hardy and resilient creatures, each with their own distinct personality.